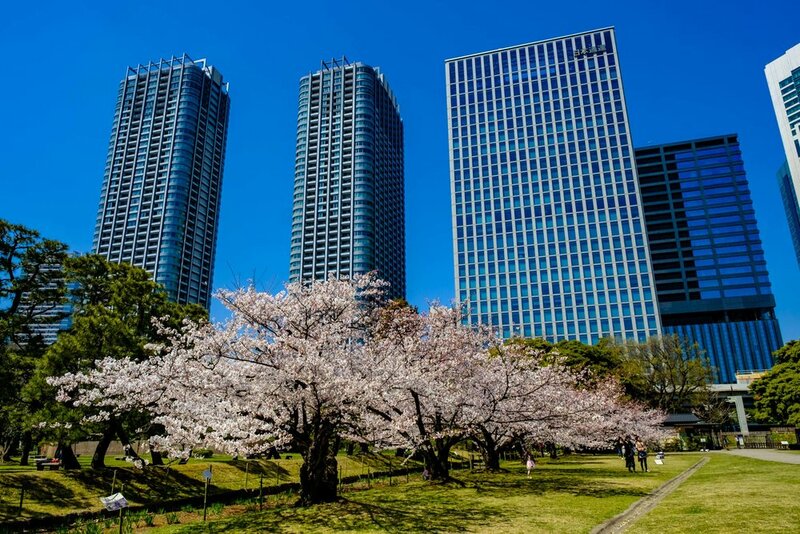 If you didn’t know, Hama Rikyu Gardens used to be the Shoguns’ personal hunting ground. A long time ago they hunted the ducks that used the ponds. It is quite a nice piece of Tokyo history. These days, anyone can enter the park and enjoy a walk in it. In spring that walk is so much more enjoyable thanks to the cherry blossoms.